News of the newly-discovered FaceTime bug causes concern as it lets others hear your audio before you answer the call. This privacy bug is triggered when you add another contact to your existing FaceTime call. Even if the receiver of the call rejects the contact, the glitch will still share their audio. 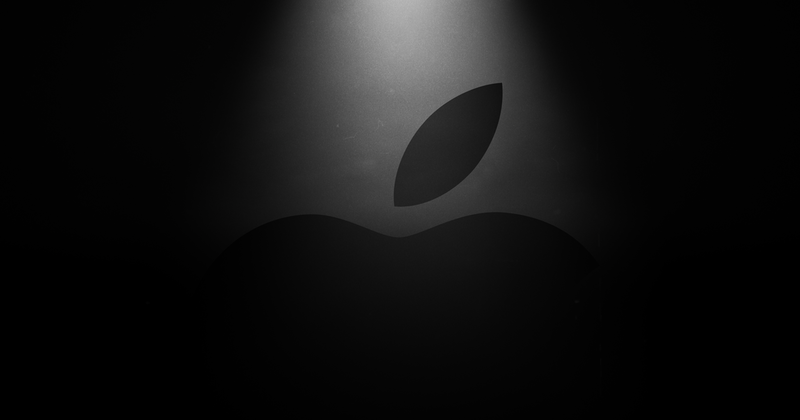 Apple news and review site 9to5mac.com has reproduced the bug and suspects devices running iOS 12.1 and later are affected. Moreover, the bug affects not just the iPhone but also iPads and Macs. So far, Apple has addressed this issue by taking Group FaceTime offline. In addition, an iOS 12.2 software update will be released later this week to further fix the issue. 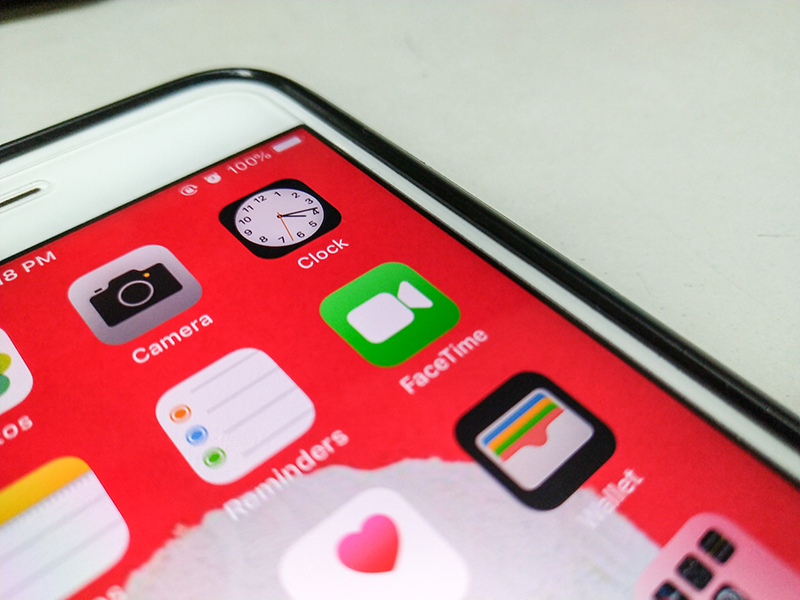 To protect yourself from the bug, you can turn off FaceTime and here’s how. 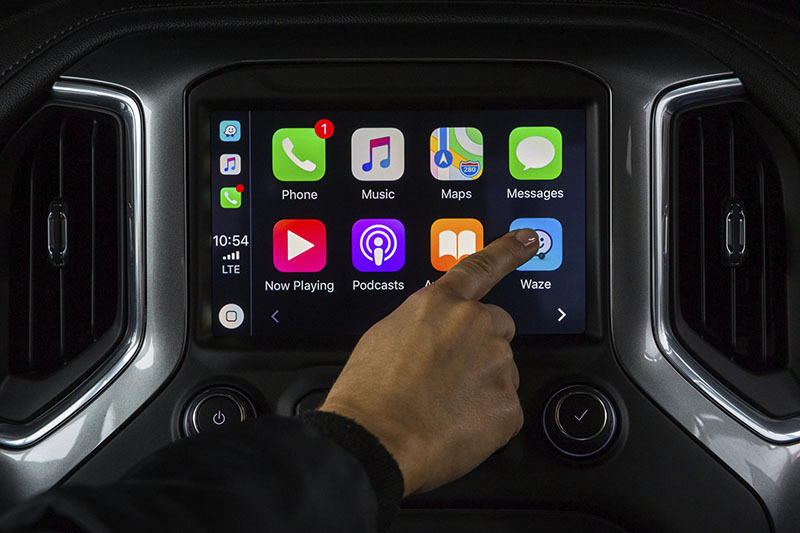 Waze integrates Apple CarPlay to make driving and navigation easier for Filipinos.